“What if Duke Ellington, Tom Waits, Carlos Gardel and Charlie Haden met at a kebab kiosk somewhere in rural Finland?” This is what saxophonist Mikko Innanen and guitarist Esa Onttonen asked each other once upon a time in 1997. As a result Gourmet was born – meaning that while Finland is celebrating its 100th birthday in 2017, Gourmet are celebrating their 20th. They are currently playing new material from their fourth upcoming album which will be released in 2017. 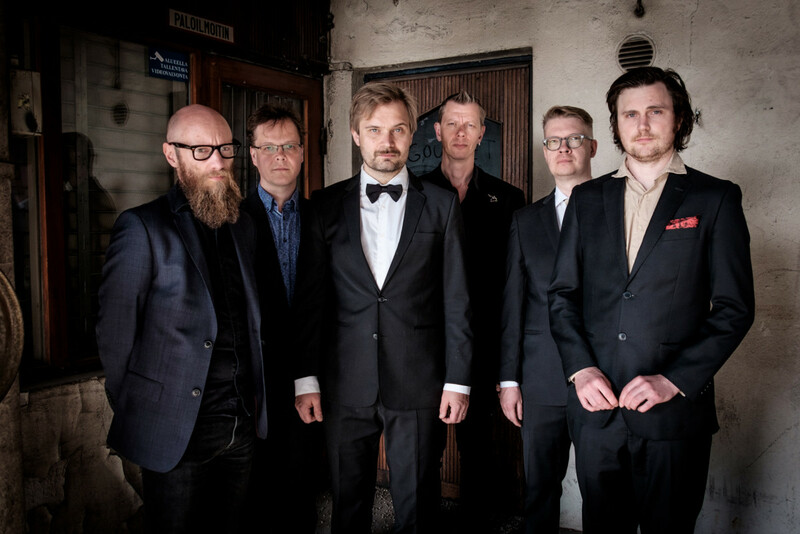 Their previous album Cosmopolitan Sideshow (2011) and the accompanying tour received superb reviews, and an Emma Award nomination in the Finnish Jazz Album of the Year category. We hold reservations until 9pm. Remaining tables are assigned on a first-come, first-served basis.